LOWEST PRICED CHARDONNAY MODEL! 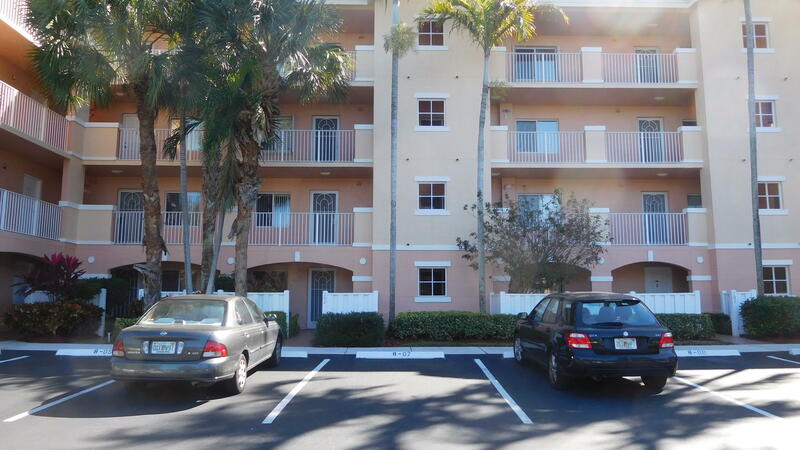 2BR+DEN/2BA First floor furnished lakefront condo with beautiful long lake views. Bright open eat-in kitchen features black granite counters, white cabinets & newer refrigerator. Laminate, tiles & carpet in guest bedrm Newer central AC & hot water heater. Washer/dryer in closet. Dining/Living area leads to Florida room w/sliding glass door. Concrete open patio w/ privacy fence. 1 car assigned parking right in front of entrance. Walk to satellite pool, tennis, pickleball courts. Main clubhouse features a showcase theatre, cafe, clubs, fitness, billiards, basketball, indoor & outdoor heated pools. Regal Shores in Coral Lakes is an active adult 55+ resort style community offering world-class amenities, dining & amazing entertainment. Rental Option Available.